Do you like rock n’ roll music? 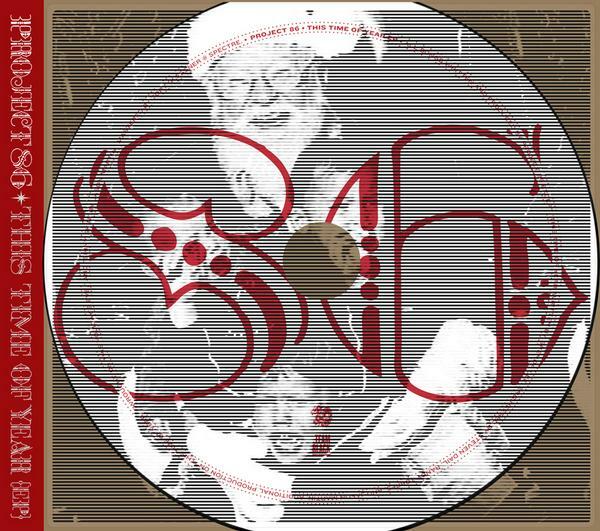 Do you lament the lack of distortion, feedback and grim creepiness to be found on many Christmas albums today? Well then, my friend, perhaps you should head on over here and check out three slightly, shall we say, ‘unorthodox’ Christmas tunes. Consider yourself warned.